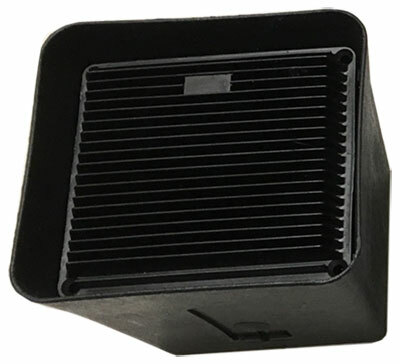 This speaker is a replacement for the remote speaker that comes with our Alpha Series Single-Channel Voice Communication System. It is designed for surface mounting only and does not include cable. Free ground shipping within the U.S.! Note: When you click the "Buy Now" button, you'll be taken to the shopping cart run by our sister company, TimePilot Corporation. For one year after you purchase a Marsh Products Remote Speaker, we will repair or replace (at our discretion) any malfunctioning hardware. The purchaser pays only the shipping to return the malfunctioning part to us. The warranty is void if the product is returned in a damaged state for any reason, including damage that occurs because of a failure to follow installation instructions. Copyright © 2018 Marsh Products, Inc. All rights reserved.